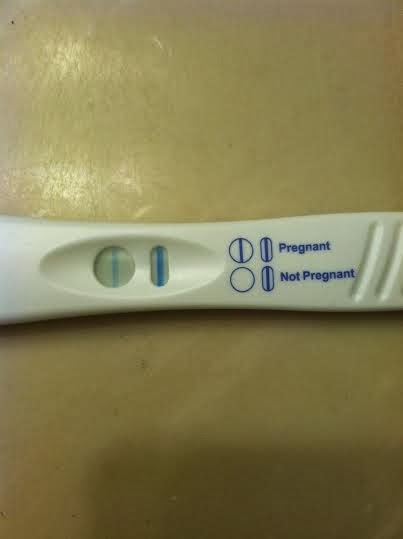 I called the very next morning and made my first prenatal appointment. They told me I would have an ultrasound, so I was so excited! 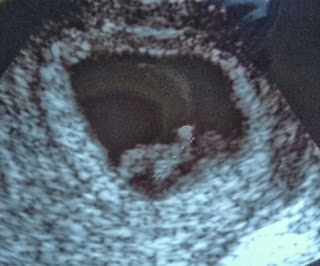 Those two weeks waiting to go felt like forever, but when the day came and we saw our little blob on the screen and heard the heartbeat...oh, it was so worth the wait! I've never felt a heart so full of love for someone that I've never met!!! We have another ultrasound in a couple of weeks, can't wait to see our little one again! Tiny baby Tibbetts is on their way!! !